Exploding with flavor and proudly made in the United States, Boyer Candy has been delighting every sweet tooth since the early Depression Years. After starting their candy business in their mother’s kitchen, the Boyer Brothers crafted the Boyer Candy you know and love today. 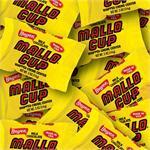 Boyer Candy is the proud creator of the Mallo Cup, the first cup candy in America! 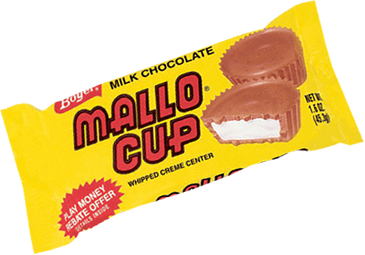 Mallo Cups are a fan favorite, and a delicious combination of delicious milk or dark chocolate combined with fluffy and extra sweet marshmallow goodness. There’s nothing quite like the combination of marshmallow and chocolate, except for the flavorful and perfect union of peanut butter and chocolate. Peanut butter fans can’t deny the exquisitely rich flavor explosion of Boyer peanut butter cups or the uniquely decadent concoction of crunchy peanut butter and butterscotch that make up our Smoothie Cups. There’s chocolate candy, and there’s Boyer Candy, and when you choose Boyer Candy, you’re getting the finest American-made candy guaranteed. 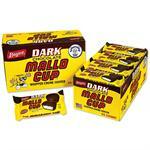 Dig into our delicious Mallo Cups, Peanut Butter Cups, Smoothie Cups, Chocolate covered pretzels and more today! 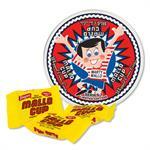 Don’t forget that Boyer Candy is the perfect Easter candy or a candy for any occasion. 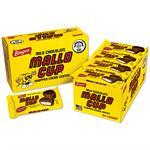 Mallo Cup Fun Bites - 15 lbs. 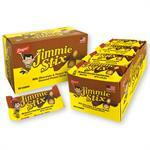 420 pieces of .5 funsize bites. 15 pounds total. 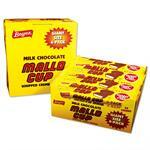 Perfect for parties, college dorms, and more!